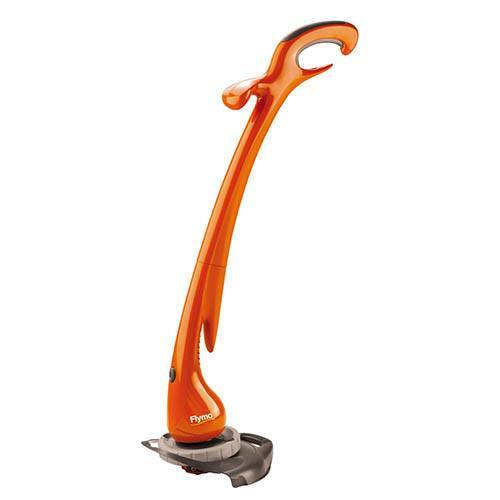 The Flymo Contour XT is a powerful 2 in 1 electric grass trimmer and lawn edger. Featuring a unique wheel to make lawn edging quick and easy, plus a plant guard which allows you to trim near your precious plants without damaging them. them. The automatic double line feed makes fast work of trimming and edging your lawn.